Winter and now spring flag football leagues are going full blast and we have had a lot of flag football traffic on the new 2.0 Draw and Edit website. 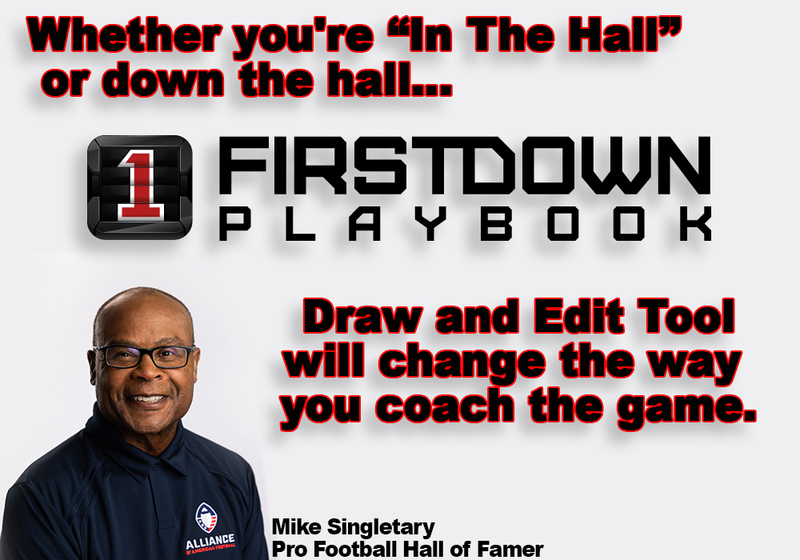 With the sheer volume of offensive plays as well as defenses that FirstDown PlayBook offers, coupled with new ability to edit the plays and draw your own, FirstDown Playbook is the clear cut choice for flag football coaches in 2019. 1. Created a flag football playbook. 2. Added 12 flag football plays to the playbook. 3. Printed that wrist sheet out. The kicker is we did it in less than three minutes. If you are the least bit skeptical we recorded it for today’s FirstDown PlayBook video!